This meeting was the first in a series of Wilton Park dialogues focusing on the opportunities for innovation and technology to improve the health of populations across the globe. Digital innovations have already transformed the way humans interact and communicate. 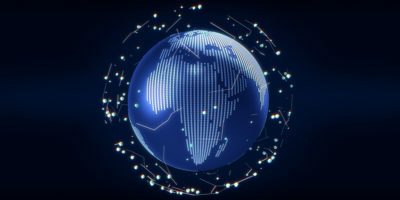 In Africa, the use of digital technology continues to grow rapidly, with roughly 170 million internet users and more and more people joining the internet via computers and mobile devices. Digital health encompasses technologies that enable better collection and sharing of information, improved quality and reach of health service delivery, and better decision making by governments, health workers, and individuals. It has a critical role to play in achieving Universal Health Coverage and the health related Sustainable Development Goals. 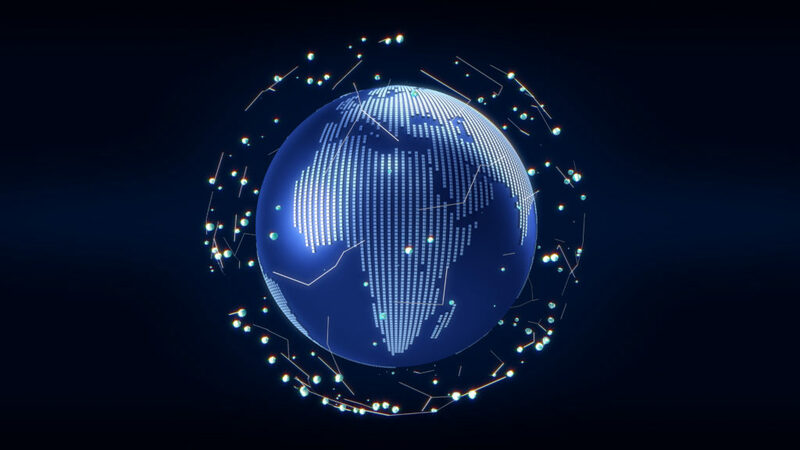 African government leaders play a vital role in developing national digital health systems. Strong governance and leadership is foundational to developing, costing, and implementing a national digital health strategy. Government leadership is also indispensable in responding to the ongoing challenges of fragmentation in digital health investments, limited data exchange capacity within and between countries, and the absence of legislation and policies that promote digital health systems. We asked a number of participants “In what one way can we achieve the promise of digital health in Africa?”. Here’s what some of them had to say.